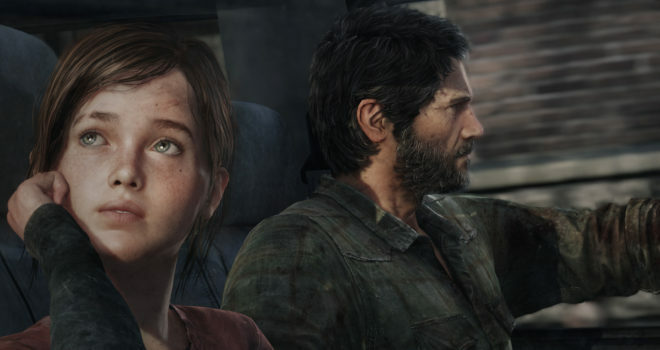 IN 2013, Naughty Dog went to the next level with the release of The Last of Us, which was a game that many people thought that it should not have a sequel. But, as we all know from the reveal from PSX, The Last of Us 2 is now definitely in the air, and with came special rumors about the past and future of this game. In 2013, (according to Area Jugones) “The Japanese company (Sony) registered domains for The Last of Us 2, The Last of Us 3, The Order 1886 and leaked that Guerrilla Games had in mind a new IP.” It seemed at the time that The Last of Us was closed, and the Order:1886 had no more references or hints and the Public was convinced that Guerilla games was not working on anything else but Killzone. But after 4 years, Area Jugones verified that The Order:1886 was in development in 2013. However, Guerilla Games was working on the now known Horizon Zero Dawn, and then, Naughty dog would announce The Last of Us Part 2. The outcome of the investigation that Area Jugones carried out was that Sony moved the record “very soon to take close to useful material for their upcoming projects”. They also discovered that Sony recorded the Last of Us 3.